As you may know we've been having a pretty hard time recently and handling a sad husband, funeral arrangements and a teethy 9 month old mostly all located in a cottage that's in need of some serious work doesn't leave a lot of room for a luxurious skincare routine. 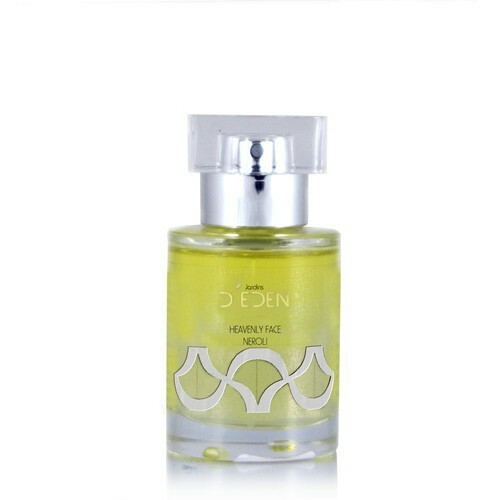 Luckily for me I remembered to pack the Jardins D'EDEN Heavenly Facial Neroli Elixir I had been sent to try out. This product has pretty much single-handedly got me through the past couple of weeks. If you (or your skin) don't like essential oils then this is not for you but it has really worked for me - my skin is completely smooth and hydrated. And although I didn't personally pay for it I would say this is worth it's steep £30 price tag - it's an oil, a little goes a long way this should last you a while. 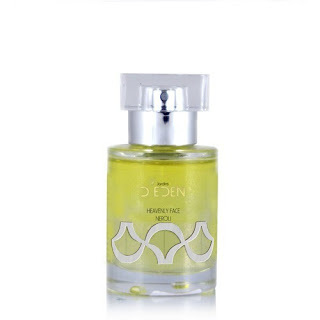 The essential oils used include lavender to soothe and balance and Neroli which is rejuvenating for all skin types especially dry or mature skins. 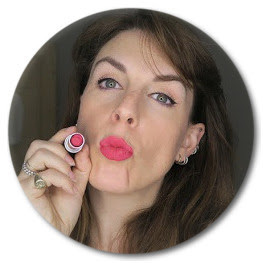 I have been applying it every evening before my moisturiser as, although I've always been removing my make-up with Bioderma, I haven't always had the time* to use my balm cleanser and/or a toner. I know that I usually have very dehydrated skin and at the moment, despite the stress and the intake of booze and bread and the lax skin regime I've come home with really healthy looking, moisturised skin.Thumbs up Jardins D'EDEN.